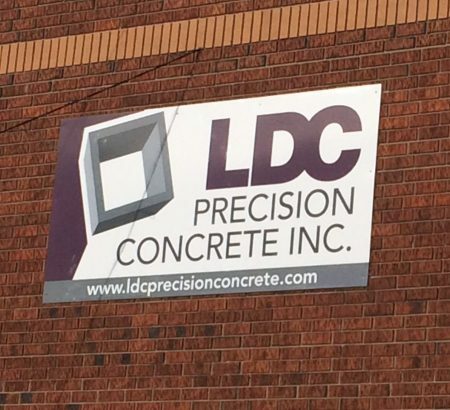 LDC Precision Concrete commenced operation on December 1, 2013 with the intent on continuing the excellent work and relationships in the concrete curb and sidewalk industry which its principal, Rocco Crea, has established in the Ottawa area since 1991. 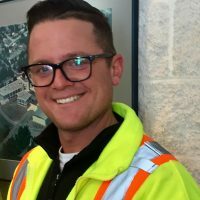 Rocco has been recognized by many companies for his professionalism, integrity for the workforce and his overall organizational skills in successfully completing all jobs in a timely fashion. Nick joined LDC after 10 years working as a site superintendent for a local general contractor. 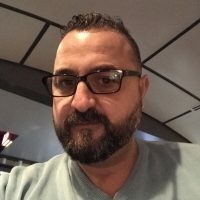 In his previous capacity, he was responsible for the day to day operations of many commercial and institutional projects around Ottawa. At LDC he is responsible for estimating, purchasing, subcontractor management and support as required to the field personnel.